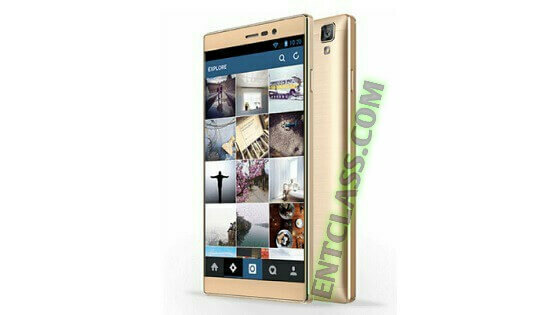 This is yet another smartphone called Fero Royale X1, A 5inches smartphone with 4G LTE enabled, runs on Android 6.0 Marshmallow, powered by Mediatek MTK6735 quad-core clocking at the speed of 1.0GHz. Fero Royale X1 packs a 3GB RAM, 4000mAh battery capacity, 16GB internal storage. The Fero Royale X1 is available in stores across Nigeria and Kenya. See more of the specs below.